Speed in the automobile business is a very dangerous thing. 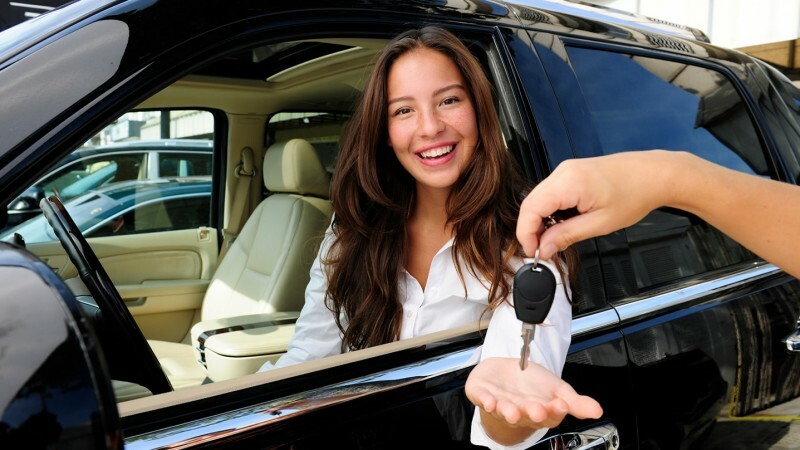 Know what you plan to spend on a car before you begin to shop. Use the calculators in our Car Buying Guide to help you determine that sum. Is safety and reliability important to you? How about mechanical reliability? Sellers can't tell you if the cars they sell are unsafe or mechanically unreliable. We can help. Call dealerships before you visit them and ask. If they have require such an agreement, tell them you plan to take your business elsewhere. All dealerships want to sell you the first time you're there. Why? They make more if you don't shop! Sellers want your deposit so you can't leave. You know: take it home "on the spot," the first time you've seen the car. Spot delivery means your emotions, not your pocketbook, are ruling the transaction. Many dealers will sell you a car for "cost" but still make thousands on you—on financing, on your trade-in, on add-ons and products such as credit insurance and warranties. Our Car Buying Guide gives you more details on each of these tips.